A haredi man became an instant celebrity after a video of him giving a baseball he caught during a ballgame to a young child went viral. 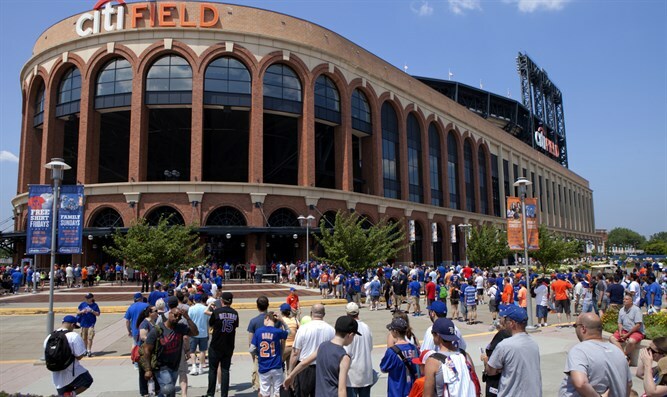 The incident happened during a Mets-Padres game at New York's Citi Field on Sunday. After the visibly observant man caught a foul ball during the fourth inning, he immediately tossed it to a nearby child. Mets sportscaster Gary Cohen pointed out his generosity, and the Mets tweeted a video of the incident, writing “Ah, so that’s how it’s done". The video went viral, racking up more than a million views in under 48 hours. One of the reasons for the clip's popularity is that a similar incident occurred at a Chicago Cubs game earlier this week at Wrigley Field. A child missed a foul ball thrown his way and was kept up by an adult fan sitting nearby. The man who seemingly took the foul ball from a child was lambasted on social media. However, further investigation found that the fan had been catching foul balls for children throughout the game and had already gifted the young fan. “He had already helped that kid get a ball. He gave two more away to kids also. He was a great guy. TV got this all wrong," a nearby fan to told the sports website Deadspin.